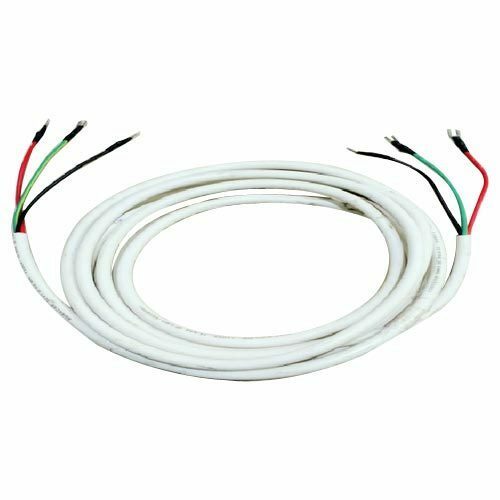 We are successfully meeting the varied requirements of our clients by providing the best quality range of Wire Harness. Established in the year 2006, at Faridabad (Haryana, India), we “Unique Techno Solutions Pvt. Ltd.” are a distinguished manufacturer of a comprehensive assortment of Communication Cable, Electric Harness, Wire Harness and Power Harness. These products are manufactured using best grade raw material and advanced techniques. Under the able direction of our mentor, “Mr. Rajesh Thapar” (Managing Director), we are able to satisfy our vast client-base.